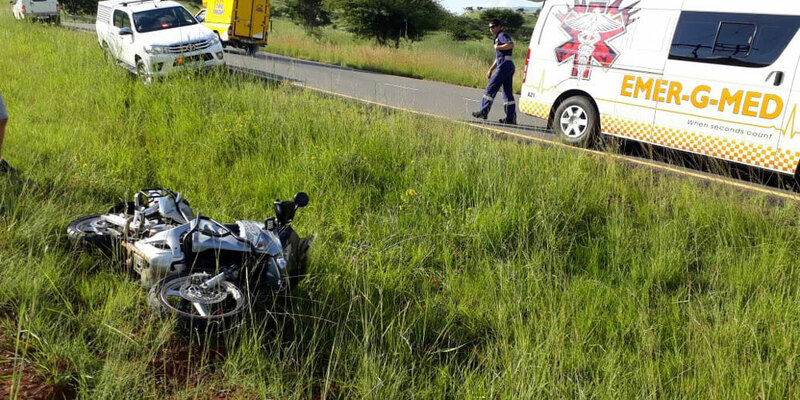 Rider Injured in Glenwood, ZN - Motorcycle Safety Institute of S.A. 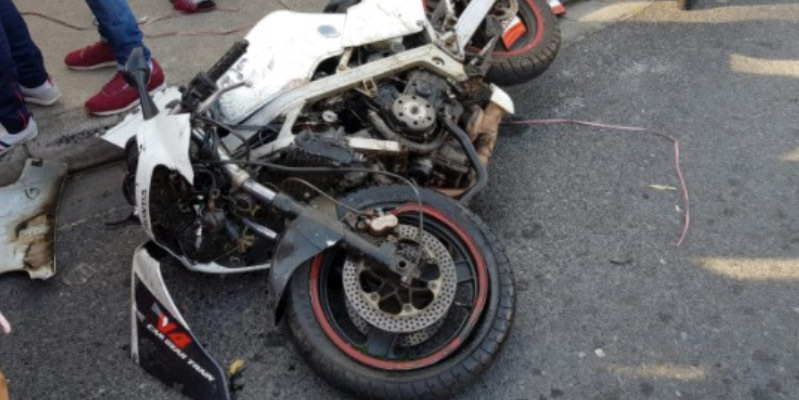 Earlier this morning, just past 7 am on Friday 25 May 2018, a male rider in his late 40s carrying a young passenger, went down in an MVC (Motorcycle Vehicle Crash) on the corner Nicholson Road and Penzance Road in Glenwood near Durban. 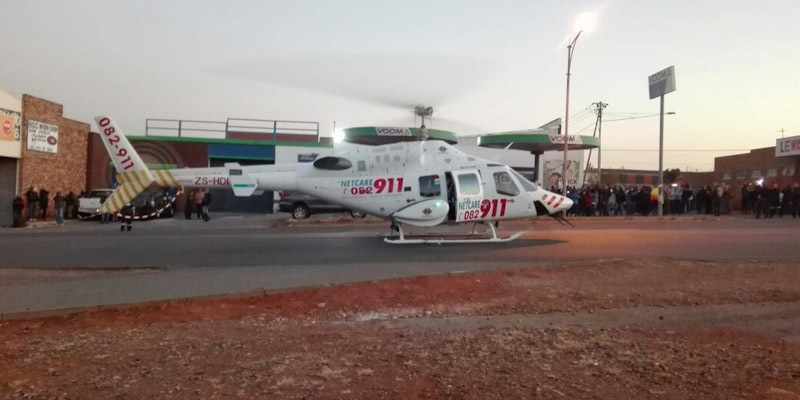 Both the rider and the 6-year-old passenger were stabilised on the scene by RescueCare EMS personnel and transported to a nearby hospital for further care. We are truly grateful and trust that both will make a full recovery. 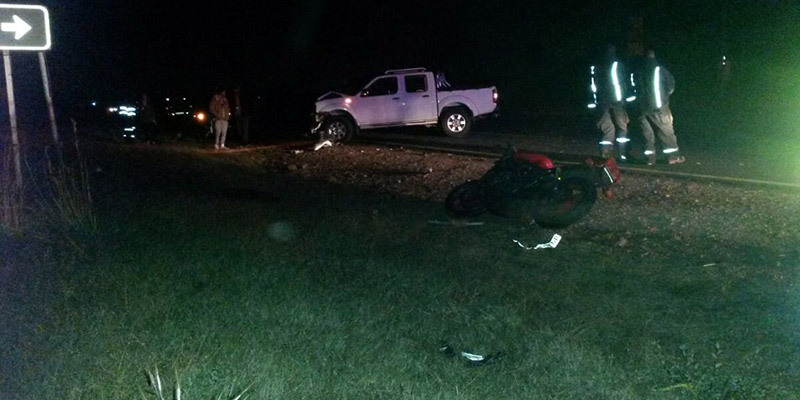 The driver of the OV (Other Vehicle) escaped injury.